ADHD, a condition in which person has trouble paying attention and focusing on tasks. It might begin in early childhood and can continue into adulthood too. These terms refer to certain types of troublesome behavior that cause a child to underachieve academically and behave poorly, in spite of receiving a good intellect and receiving quality parenting. Without any therapy, ADHD can cause problems at home, school, work, and even within relationships. ADHD was once called attention deficit disorder (ADD). Inattention, which is having a short attention span and being easily distracted, forgets instructions quickly, flits from task to task. Impulsivity, which can cause a person to do dangerous or unwise things without thinking about the consequences, also is short tempered. Hyperactivity that is restless, fidgeting, and incapable to keep still, difficulty maintaining focus on one task. These symptoms affect people in all age groups, but typical behavior varies by age. In preschool-age children, symptoms may be hard to identify. Normal behavior in young children periodically includes all of the major symptoms. ADHD is distinguished from normal behavior by the severity and consistency of symptoms. Restless legs syndrome has been found to be more common and is often due to iron deficiency. Sleep disorder too co-exist commonly. In children with ADHD, insomnia is common sleep disorder. Specific learning difficulties such as dyslexia, which involves problems with language, reading, writing and math’s. Teens between the ages of 13 and 18 may be in better control of disruptive behavior related to hyperactivity. Other problems that began in earlier years may continue or become worse when ADHD is not treated. Teens with inattention problems who previously managed to cope may start to fall behind in schoolwork. This is especially true when major changes occur, such as starting at a new school or going to college. There are several other conditions with symptoms similar to ADHD. For example, sometimes bipolar disorder and ADHD can be confused. It can be difficult to determine whether symptoms are caused by ADHD, another condition, or both. These symptoms can be reduced or overcome by a calm environment; following a regular daily routine, firm but flexible discipline, clear, simple communication and protection of their self-esteem. TriOrigin ‘colors’ concept is associated with the improvement or cure of ADHD and decreased use of medications, as process emphasise at EMOTIONAL levels. In both the conditions either Hyper or Hypo, it works effectively. The process itself focus only on the hands. Homo-Hetero poles of brain are united in one anatomic structure. One can act on them through both metacarpophalangeal joint of thumb and its Interphalangeal joint. 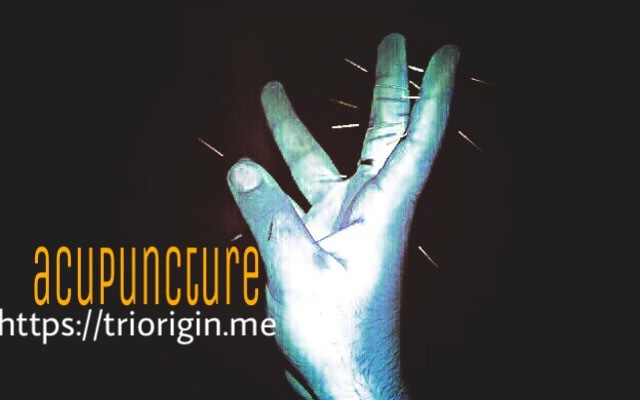 Previous Previous post: COLON cleansing and micro acupuncture on palm!